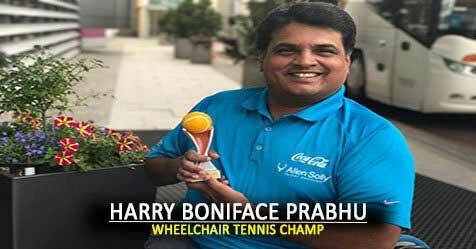 Harry Boniface Prabhu is loved and respected as the father of wheelchair tennis in India. He is also founder of the Indian Wheelchair Tennis Academy in Bengaluru, which promotes disabled people by giving them opportunities to nurture their talents. 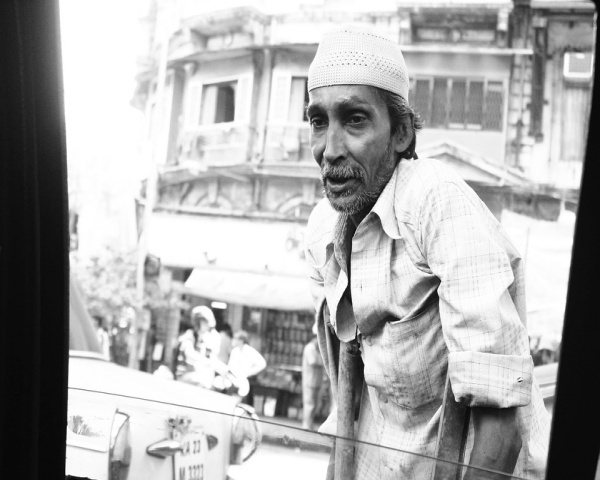 "My parents never treated me differently and I think that gave me strength and determination", says Prabhu. He got to know about wheelchair tennis during an event in the United Kingdom, and started playing when he came back to Karnataka. "I started taking part in tournaments, and was Asia's number one player from 2005 to 2011." 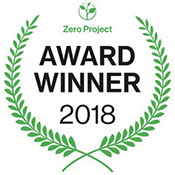 A remarkable achievement given how little support para sports received from the government or public at the time. Prabhu has won 19 career titles, featuring in the finals of all the grand slam tournaments. He is also a three-time national champ in javelin, table tennis and carom. "I was the first medal winner at the 1998 international world para championships, and I am very proud of that win because until then independent India had never won a medal in world championships", says Prabhu. Unhappy with a system that does so little to support para athletes, he decided to start a wheelchair academy in 2002. "The aim is to help all disabled people play a sport without worrying whether they will get support from the system." The academy is doing well in India at the national level with centers in Mumbai, Pune, Chennai, Kochi, Delhi and Bengaluru. Prabhu also did the Thums Up Veer K2K drive from Kashmir to Kanyakumari to support the government's Accessible India initiative. "We need courtesy and opportunity, not favours", says Prabhu. "There is just one training centre for the disabled, which is not enough. Everyone has potential and the system must encourage him or her.